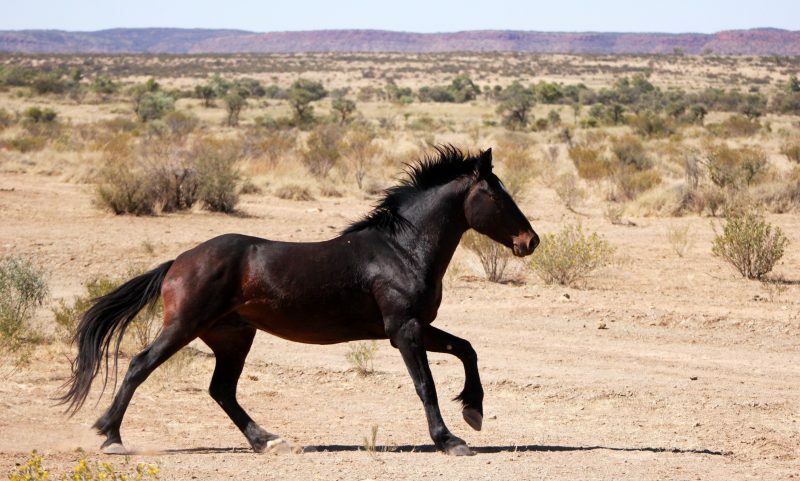 This week long event will feature brumby watching safaris through the outback with world expert in the horse’s foot, Emeritus Professor Chris Pollitt and renowned Australian brumby researcher Dr Brian Hampson, educational lectures from experts, and the film premiere of The Desert Brumby II. 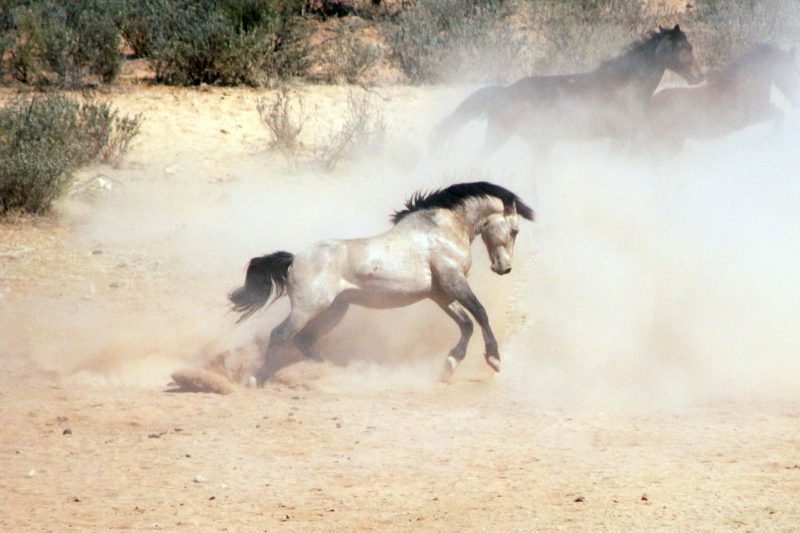 International speakers on feral and wild horses and environmental management include: Assoc. Prof. Wayne Linklater, New Zealand Kaimanawa horse behavioural specialist and local Brumby specialist, Dr Dave Berman. 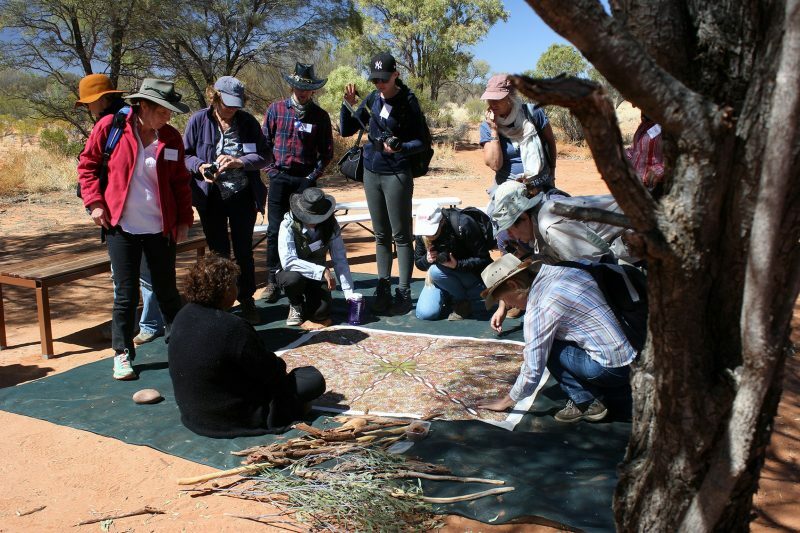 Participants will have the opportunity to participate in an indigenous immersion, hosted by Karrke Aboriginal Cultural Experience, and learn about bush tucker and medicine, traditional weapons, dot painting and language storytelling in the George Gill Ranges. 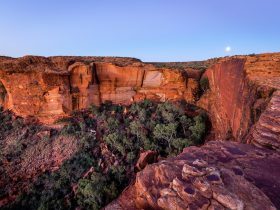 Guided hikes will take you to the Watarrka National Park to see the magnificent Kings Canyon and learn about the native flora and fauna. 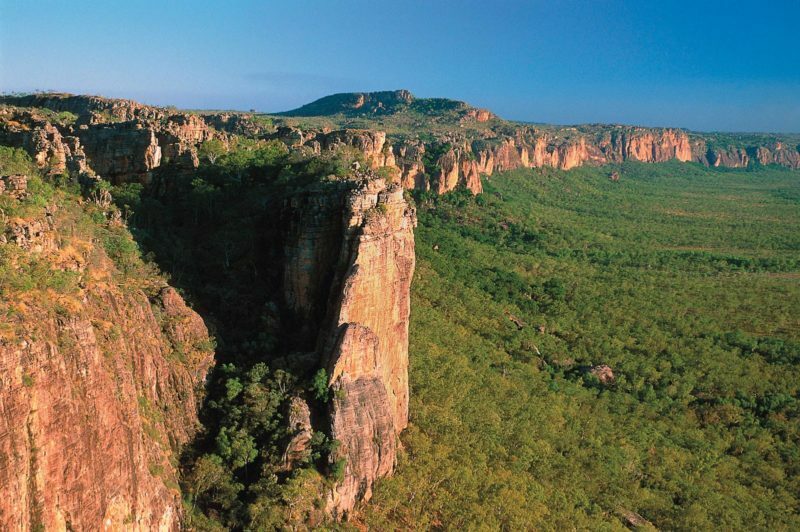 The event is expected to attract everyone from horse lovers to adventurers, road-trippers to international guests and academics; photographers will be in paradise. 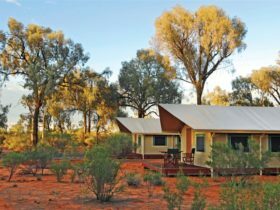 Participants will also be able to turn Brumby Week into an extended adventure, with Uluru and Kata Tjuta National Park, the West MacDonnell National Park and Finke Gorge National Park an easy trip just down the road. Our brumbies were featured on the ABC! See www.brumbyweek.com/register-now for all price information, inclusions and exclusions.